Welcome to Hopkins Schools. This Moodle page is dedicated to helping every member of our staff understand the technological resources available. We are proud of the work that we have done to create a tech savvy district, there are a lot of resources and cool tools to help you do everything from plan a lesson, to plan your retirement. Please wander through this site at your leisure in no particular order, ask questions, and explore all the great aspects our district has to offer. If you notice any information outdated on this page, please email terri.osland@hopkinsschools.org. Meet the Digital Content Team! Hopkins Public Schools uses Promethean Products in the classroom including the Activboard, ActivInspire, ActiVotes, and ActiveExpressions. 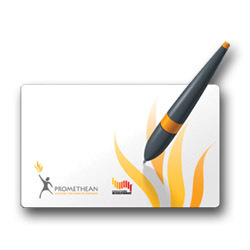 For support, create an account at PrometheanPlanet.com.